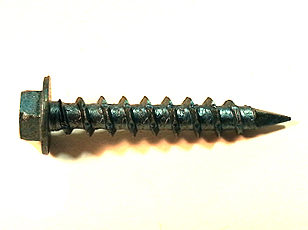 Description Also known as Tapcon Concrete Screw Anchor or Scru-It Concrete Anchor. 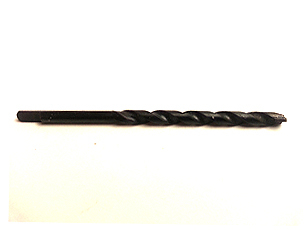 Drill bit included in package. Diamond point for ease of centering. Applications include solid concrete, block, brick. Also known as a Concrete Drill Bit. Straight shank drill. 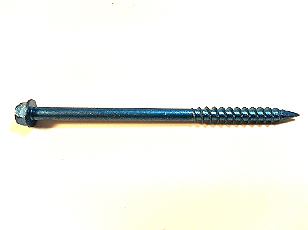 For use with Tapcon Concrete Screw Anchor. Applications include brick, cement, marble and tile. Available only in 5/32" and 3/16" diameters. 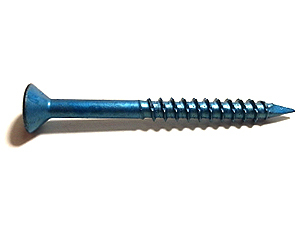 Also known as Tapcon Concrete Screw Anchor or Scru-It Concrete Anchor. Drill bit included in package. Rustproof coating. Diamond point for ease of centering. Removable, not permanent fastening. Applications include solid concrete, block, brick. Available in hex head or flat head.